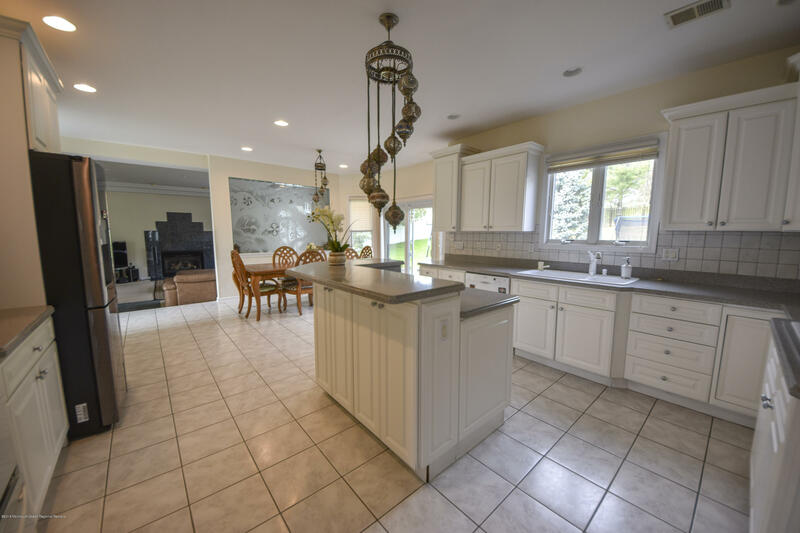 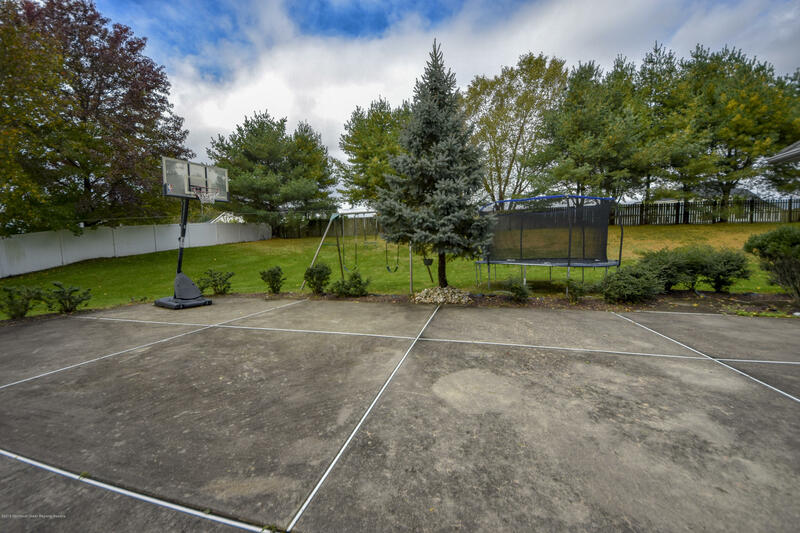 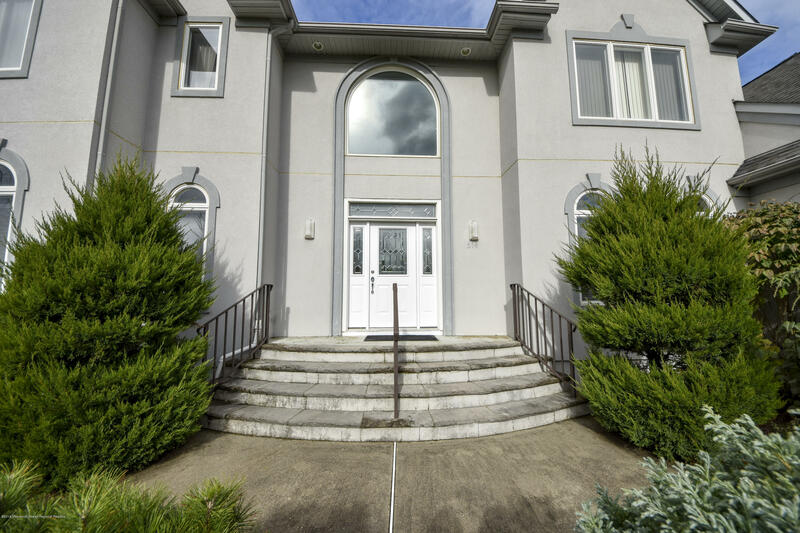 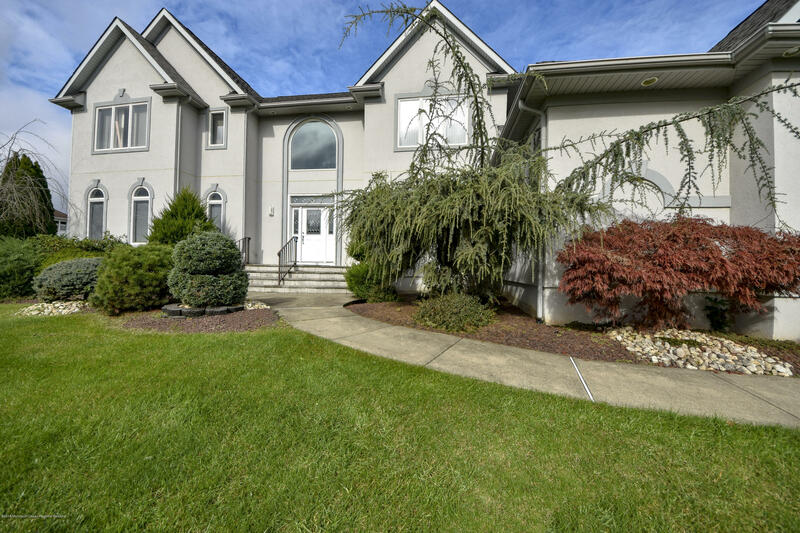 Custom built home in the Prestigious Conover Hills Section of Morganville. 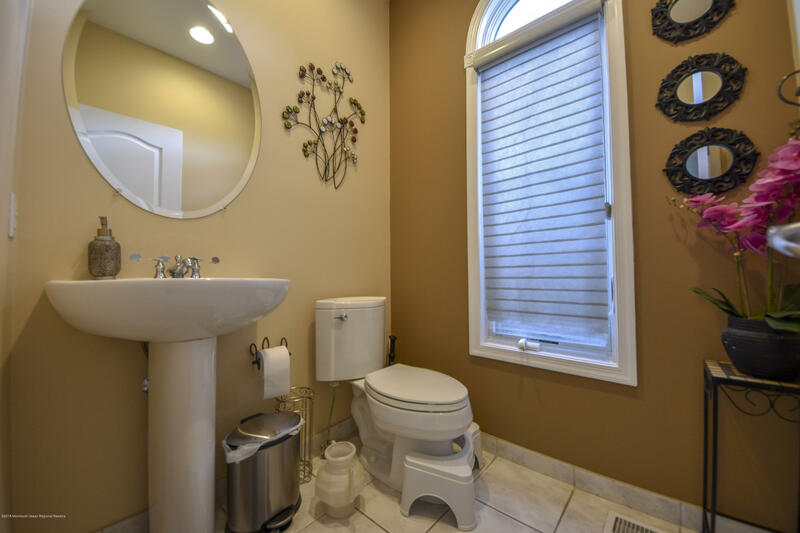 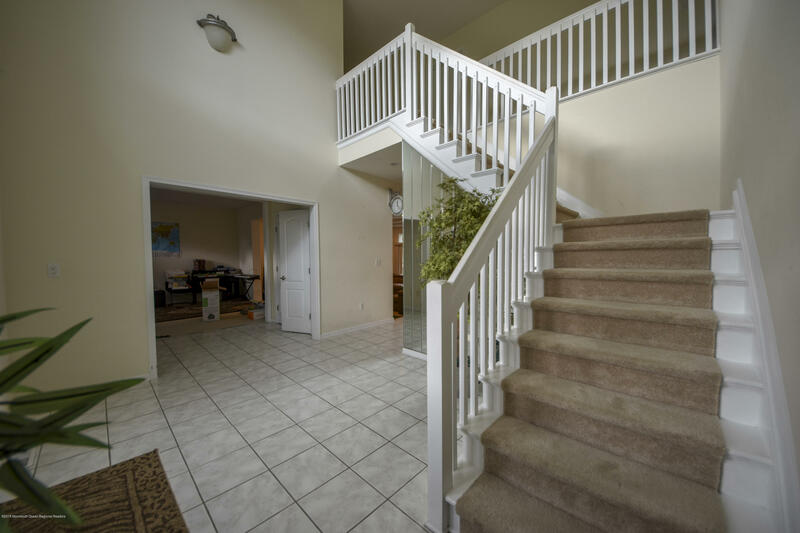 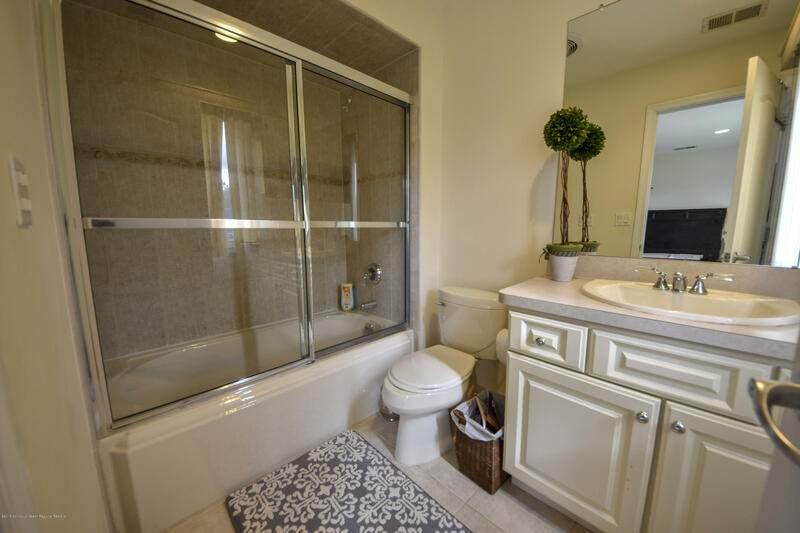 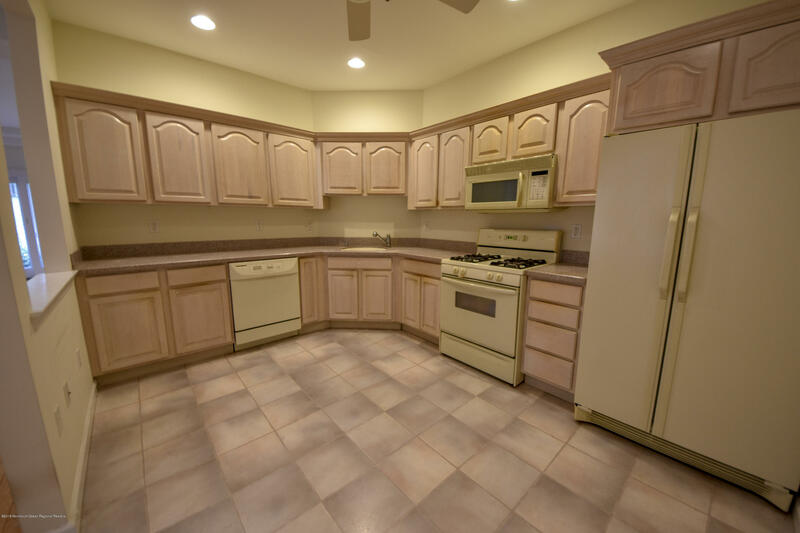 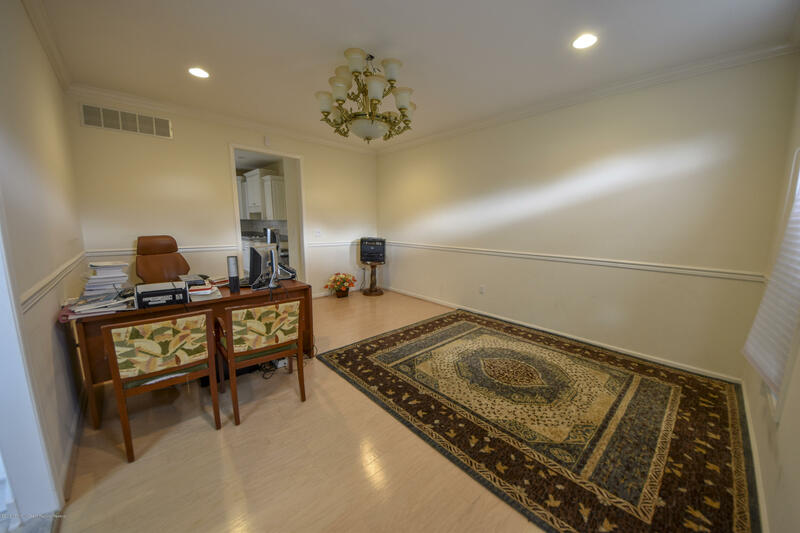 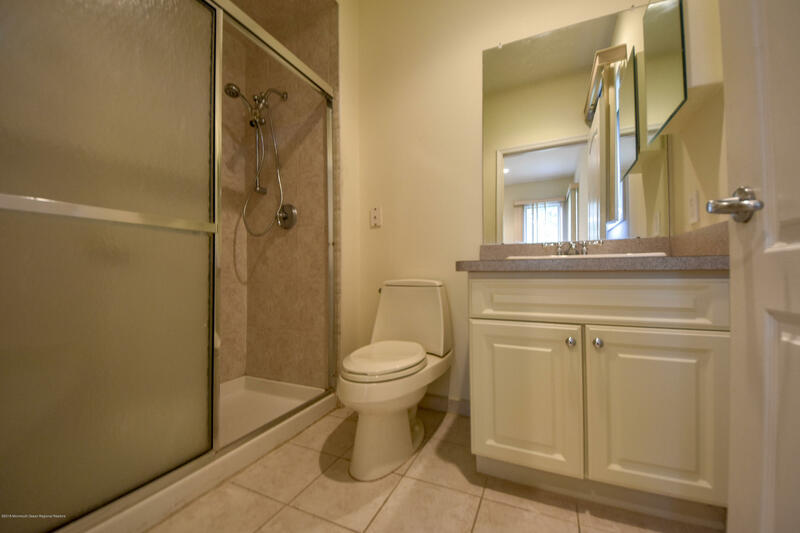 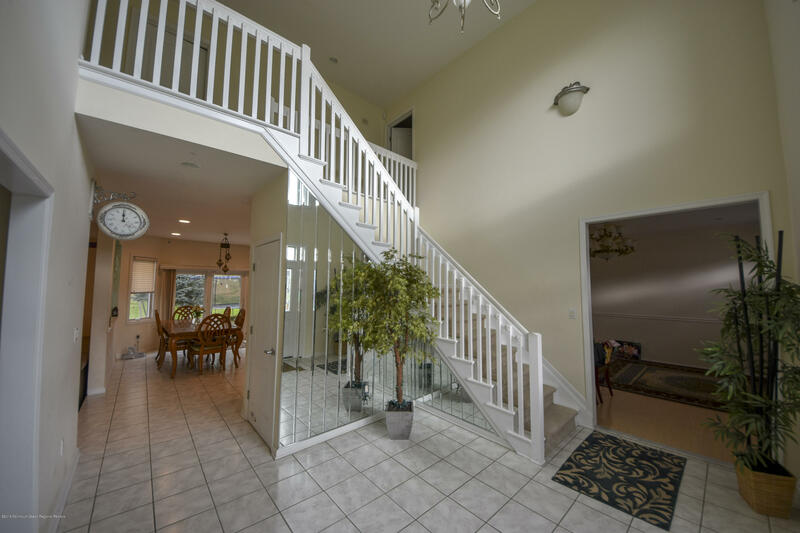 This home boosts a large 1000 sq ft in-Law suite with two bedrooms and two full baths. 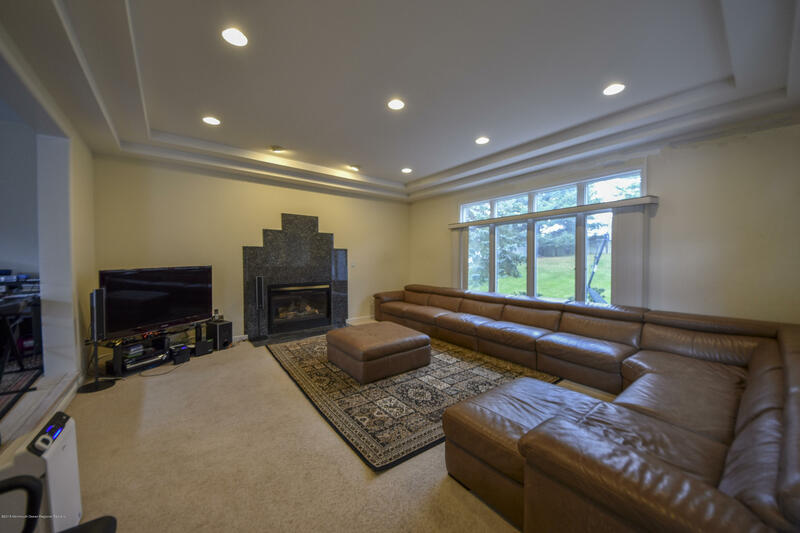 This home features over 4900 sq ft of living space. 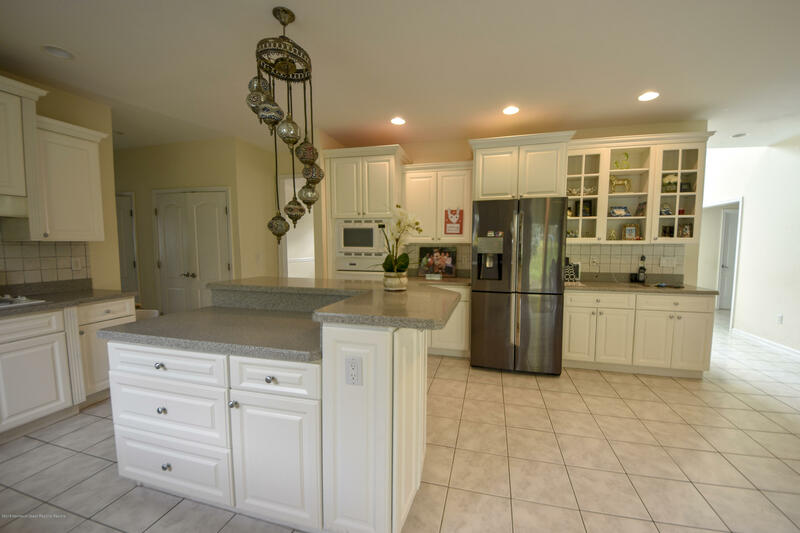 Custom eat in kitchen. 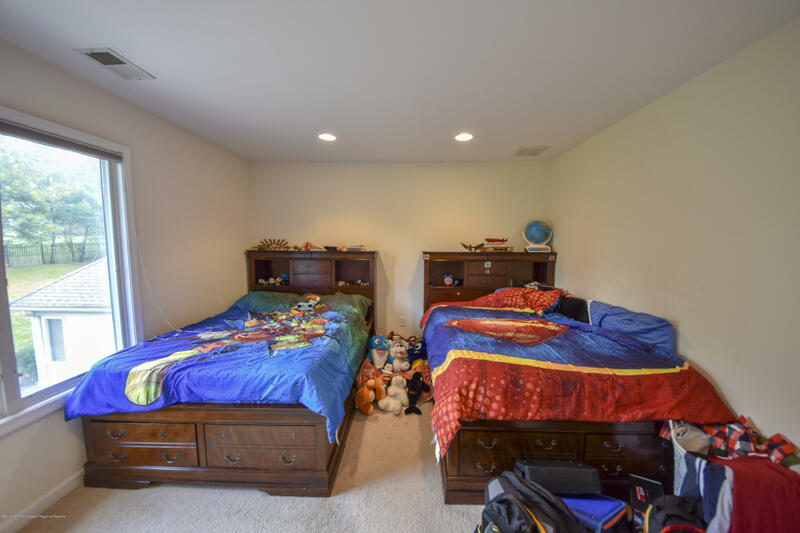 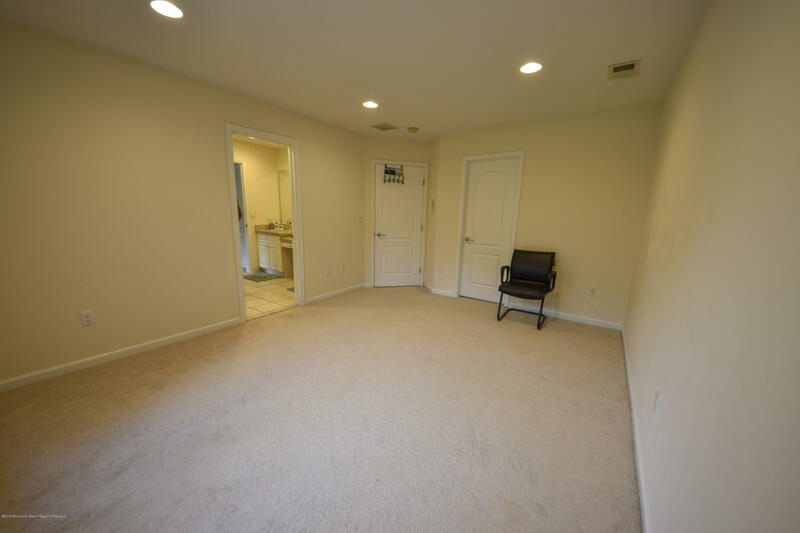 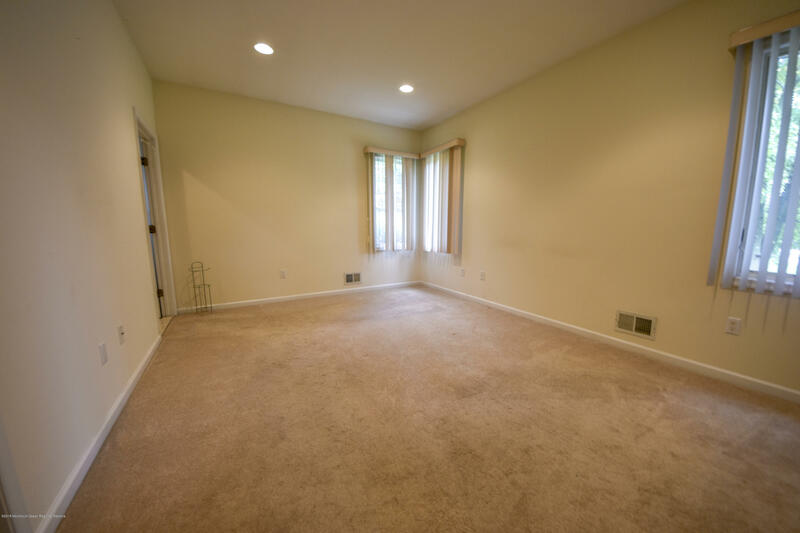 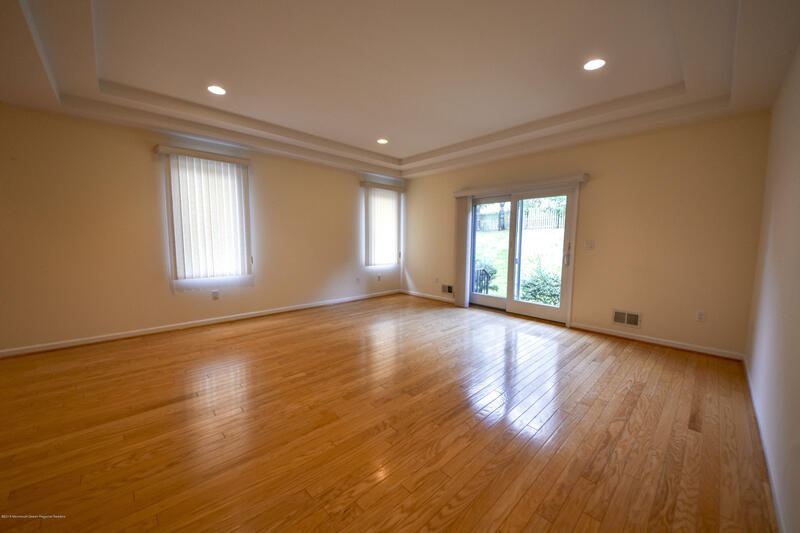 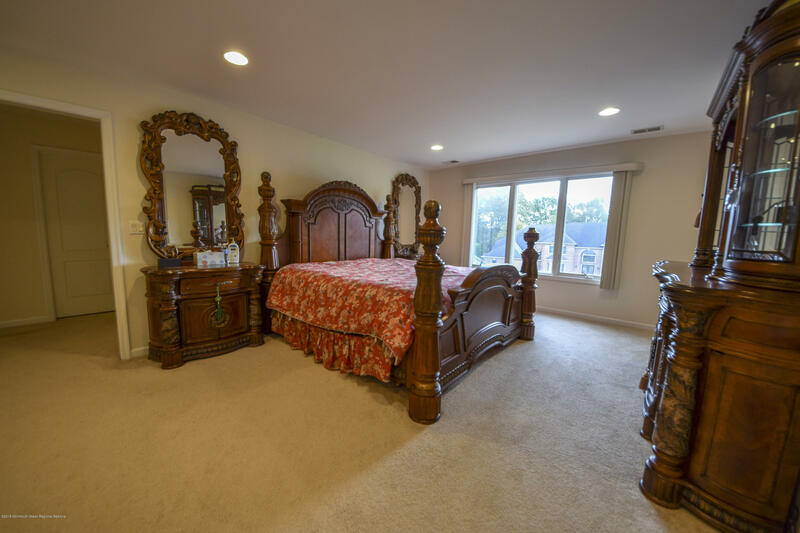 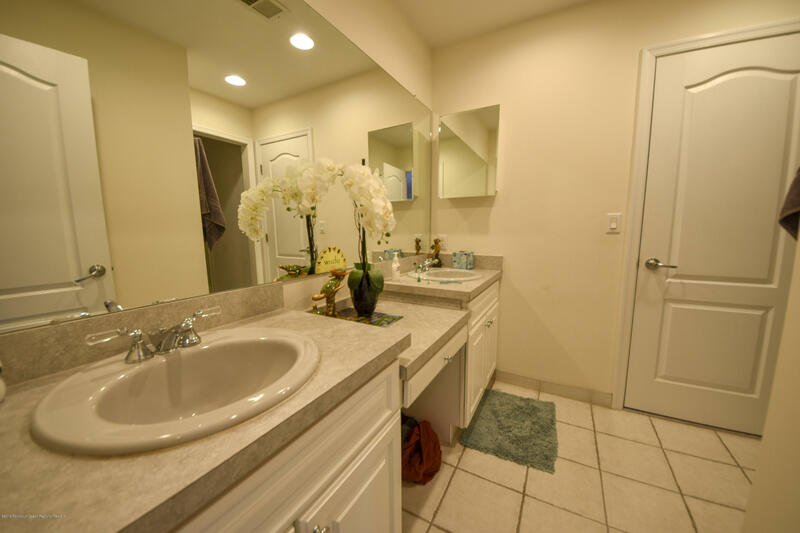 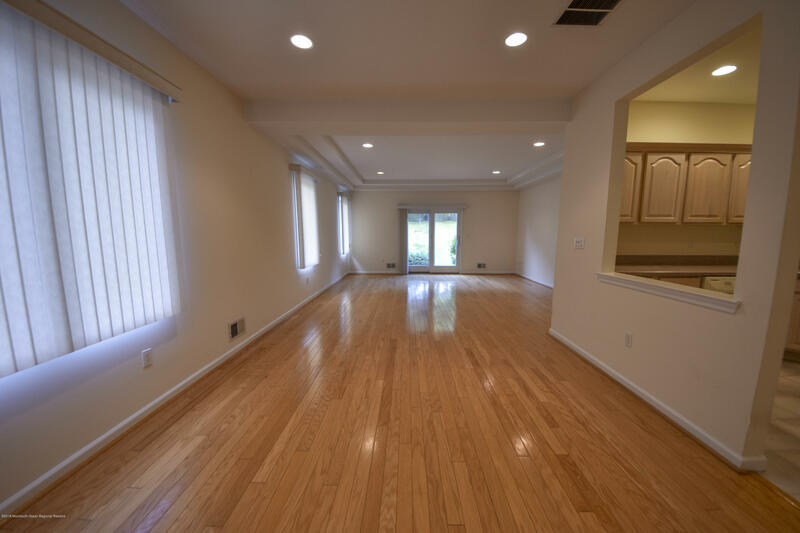 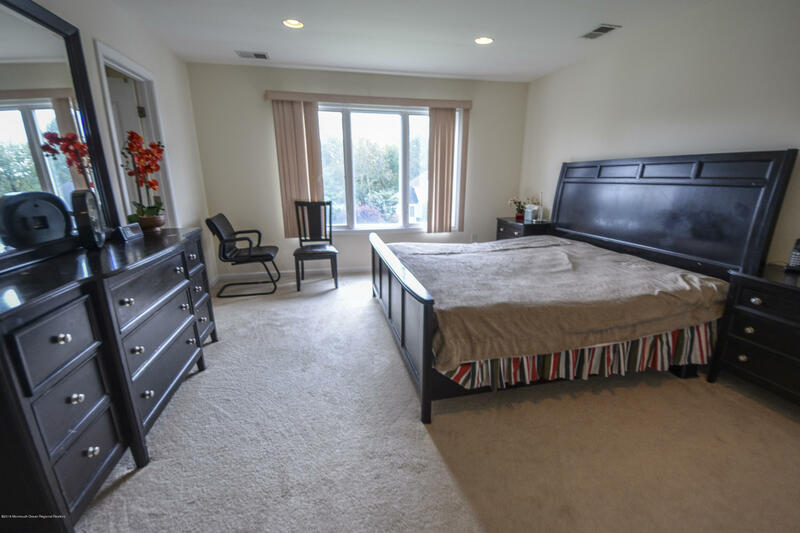 Huge master suite with large walk in closets a private sitting area and dressing room. 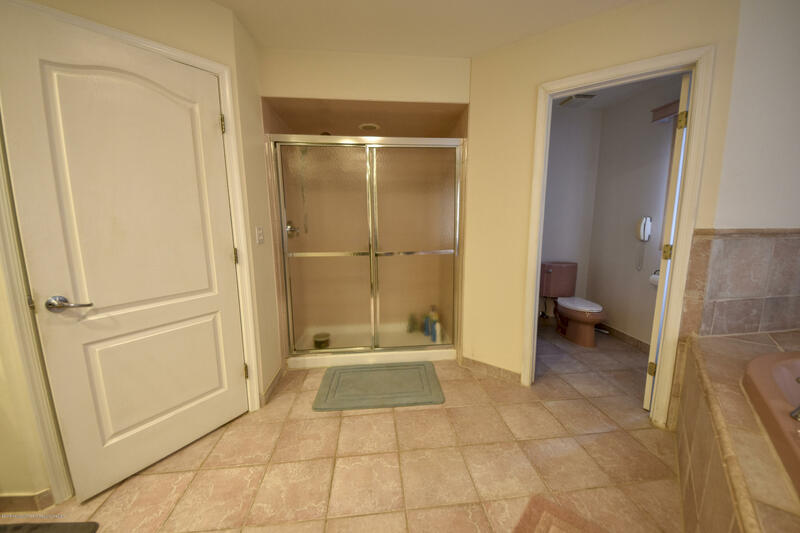 Custom master bath w/ Whirlpool tub. 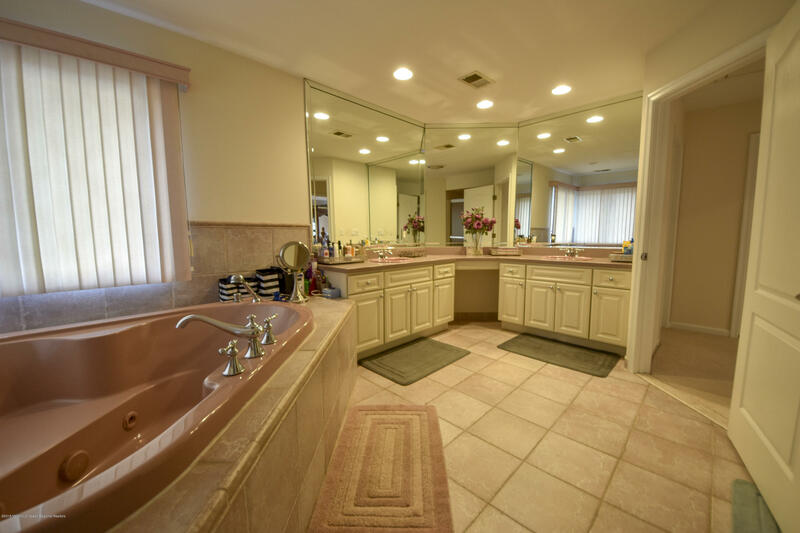 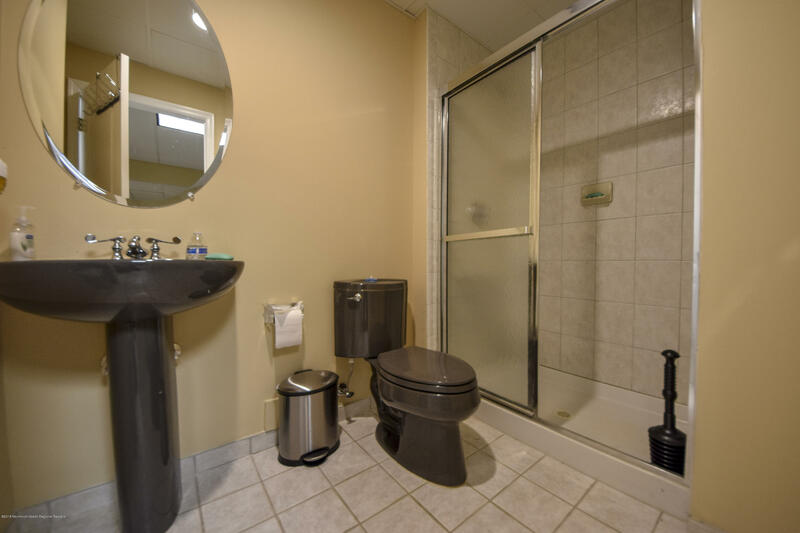 Princess and Jack & Jill full bath rooms on second floor. 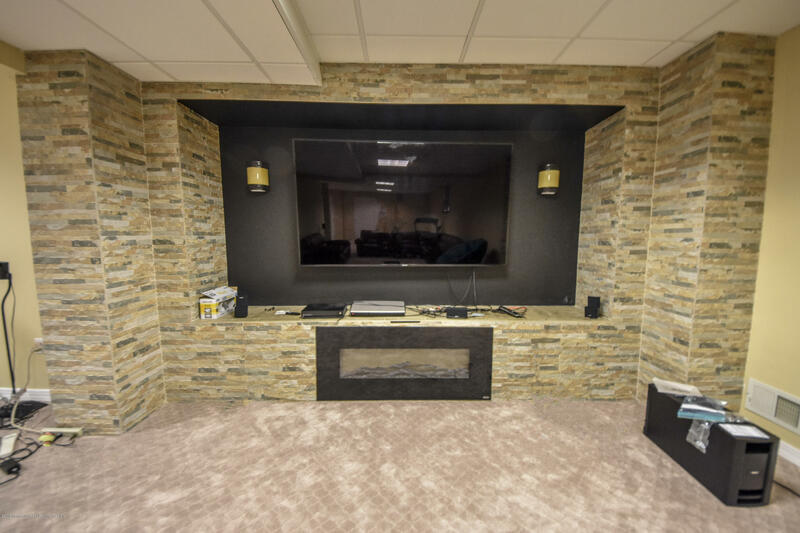 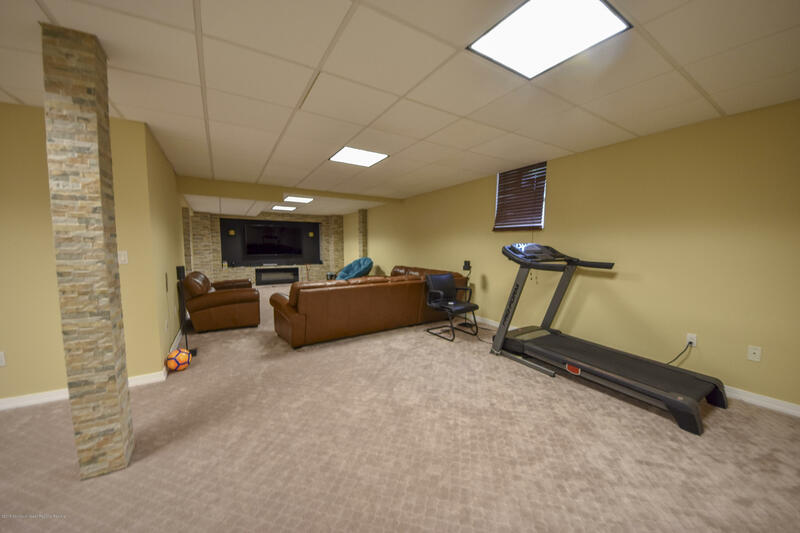 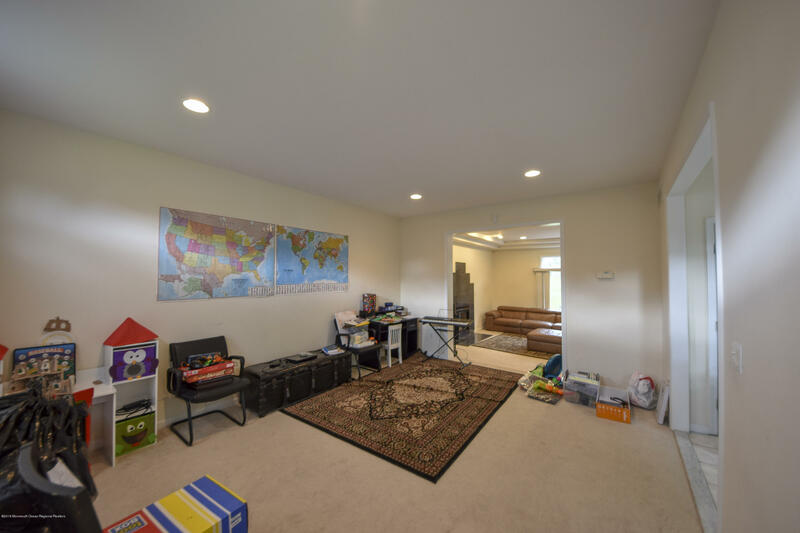 Basement is finished with movie area and plenty of storage rooms.